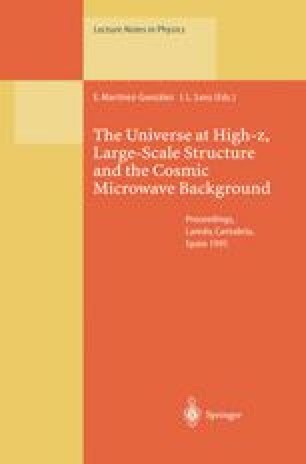 These lecture notes form a primer on the theory of cosmic microwave background (CMB) anisotropy formation. With emphasis on conceptual aspects rather than technical issues, we examine the physical foundations of anisotropy evolution in relativistic kinetic and perturbation theory as well as the manifestation of these principles in primary and secondary anisotropies. We discuss gauge choice and gauge invariance and their use in understanding the CMB. Acoustic, gravitational redshift and ionization effects have robust signatures in the CMB spectrum and may allow determination of classical cosmological parameters as well as reveal general distinctions between models for structure formation. We develop the tight and weak coupling approximations as analytic tools to help understand these effects and the robustness of their signatures.